Designed as a networking group in the field of music and entertainment industry, Onis Sound Collective gravitates towards creating strong bonds between the Luxembourg’s electronic scene and its devoted community, promoting events and artists likewise. Betoko, DIE ZWEI, Groovebox, Juliet Fox, La Fleur, Rich Wakley … are only a few of the artists on their 2016’s party list. We encourage you to follow up with their upcoming event on 16th December with one of Brazil’s main electronic ambassador – Wehbba. It’s a pleasure to have you as a part of our weekly Behind The Decks series. Firstly, when, how and why was Onis Sound Collective created? Onis Sound Collective was created at the beginning of 2016, had our launch party the second of January and it was a success. 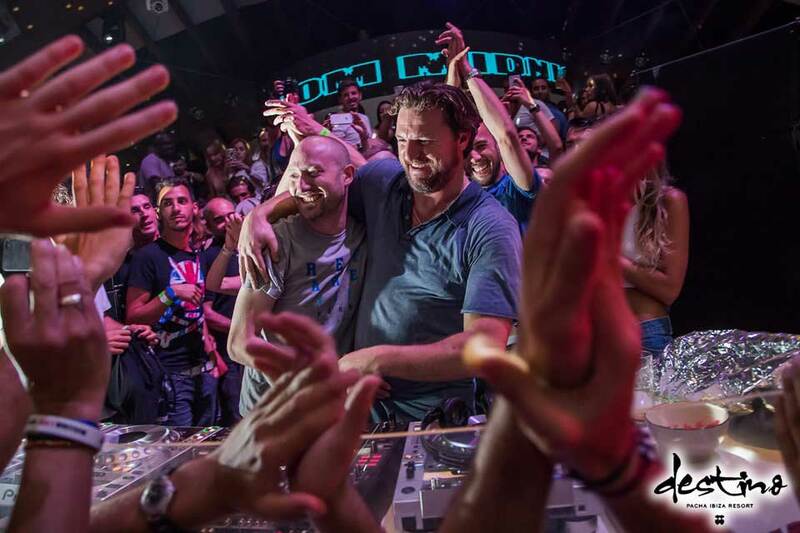 It was created by Alberto and Lodovico Stocco, that with they’re friends Jorge, Antonio, Federico, Carlos, Leon Borna and Flore they decided to develop the underground scene in Luxembourg, and connect our producers acquaintances with professionals in the business. What is Onis Sound Collective’s greatest achievement thus far? Well we are proud to have hosted artists such as: Juliet Fox, The Willers Brothers, Groovebox and even an upcoming producer and friend Nathan Jassi. In September 2016 we had Betoko and La Fleur so now, we are pretty excited on the direction we’re going. Even more because soon we’ll have our first releases from great Artists and mainly friends such as Mass Digital, Yuri Eleven (live) and Conka, that are upcoming artists in which we really believe. 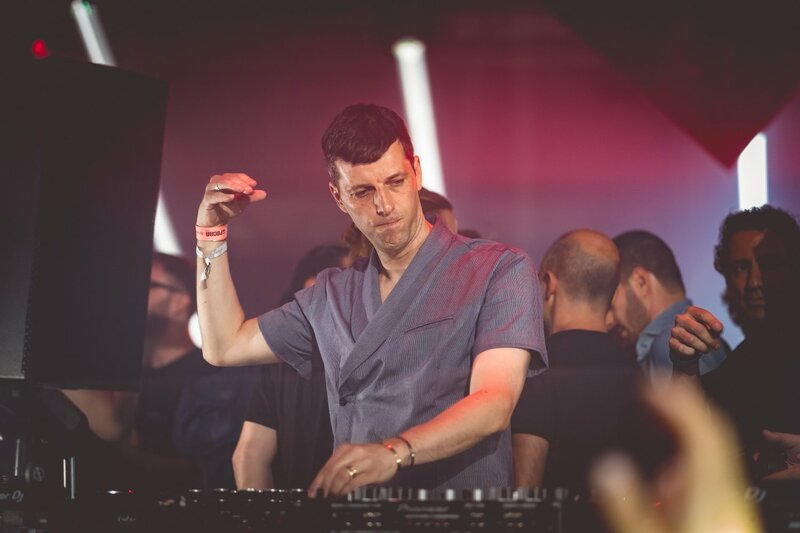 And finally we are pretty proud of our residents that had the possibility to warm up for artist such as Ame, or Nic Fanciulli, Anna, Christian Smith and many more. Do you organize events exclusively in Luxembourg? At the moment yes, but we’ll try and see what brings us 2016/2017 in the UK or the Netherlands where some of our residents are based. What is a standard working day for Onis Sound Collective? 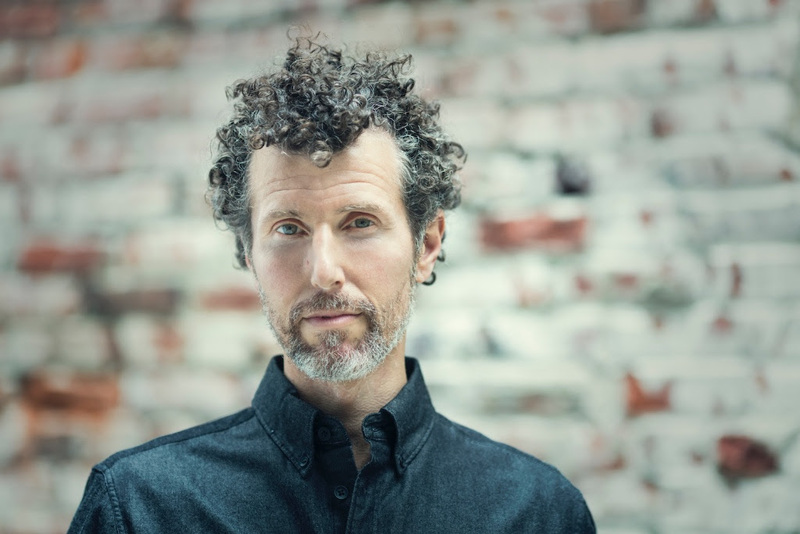 Well, first of all it’s researching music, because the main focus of Onis Sound Collective is to share with our community music we find interesting. After it’s a lot of work on sorting out the choice of artists for our events, we want to have artists that we personally like ourselves. What do you find challenging in organizing events? Well in a little country like Luxembourg the underground community is a lot smaller than in the other countries, so it’s always a challenge to find the right artists at the right moment. We have a residency in Studio 21 and try to build the club a reputation with our friend from Lauter Unfug, that some of our own residents are part of. As soon as you used to the organisation it gets easier but it’s always a challenge to have the party you were imagining. Can you point out some of the drawbacks to organizing dance music events? Well first of all in a country like Luxembourg, the government isn’t supportive at all for our kind of events. And really the people are all into mainstream music so not always easy to organize raves like it is possible abroad with big names. What are the most important elements to organizing a good party according to you? Well the most important elements to organize a good party are: Good Music, a sick light show and the most important is of course a good crowd dancing and not stuck on they’re phones. Are there any kind of events you would like to organize that you haven’t yet? Well as we haven’t been active for more than one year, yes we have a lot of kind of different events we want to do and you’ll probably hear from us in the following years, so if you want to know what we are up to just follow us on all our social media: Facebook, SoundCloud and Instagram. What is the most memorable event you have organized and why? Well the most memorable event is of course our’s first party with an headliner, when we hosted Juliet Fox, it was in another location (Epic Club) and it’s pretty much cave which made it a very underground location. At 4AM we were sold out we had more than 600 people something that in Luxembourg underground community isn’t that easy to achieve, the crowd was there after half an hour the party stated all the support acts did sick, it was full until the last tune. Definitely the kind of party we won’t forget. If you had to describe the sound of Onis Sound Collective and your events with one track, what song would you choose? If we had to choose i’d choose Music Is The Answer, Rory Marshall Bootleg. 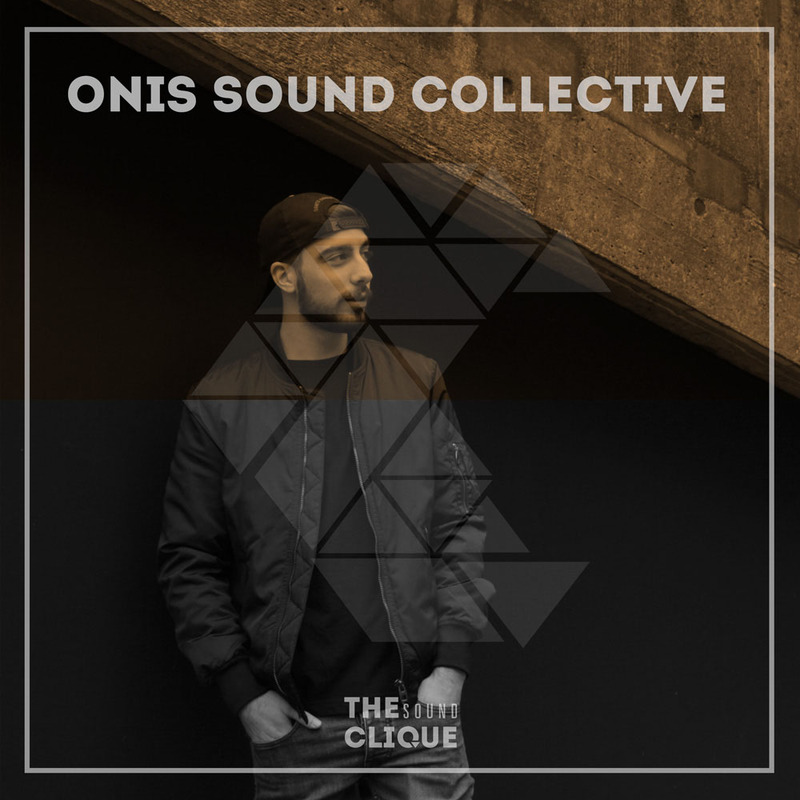 What are Onis Sound Collective’s current favorite tracks and artists at the moment? At the moment we have tracks such as Flash, the remix from Latmun, the latest Patrick Topping EP including the tracks Libz and Sussed. And Eat’s Everything kind of sound. What artists would you advise us to look out for in 2016? Well we would have said Latmun but he has already explosed this summer. So I think that Glenn Coombs should be the one. What Global events, clubs or festivals you would recommend us visiting? I’d recommend you to come to Luxembourg and pay us a visit at Studio21, and if I have to recommend you a Festival, I’d definitely advise the Paradigm Festival, from which i’m literally still recovering. What are your thoughts on the comeback of vinyls and analogue in music production? Is it the next “big trend” or a much-needed change for the industry? Well I think it’s cool because this way any artist can choose by himself what direction he wants to follow. It’s probably at trend at the moment but I mean analogue sounds are pretty unique, I guess what will happen is that there will be two “schools” the digital guys and the analogue and vinyl guys. Even tho if an artists is able to combine all of it he will be the next big name. And finally, what are Onis Sound Collective’s plans for 2016? Upcoming releases and big names coming to play at our Onis events. Pretty excited for the end of the year and even more for 2017 where we already have some great stuff to come. Keep an eye on Onis Sound Collective’s next event. 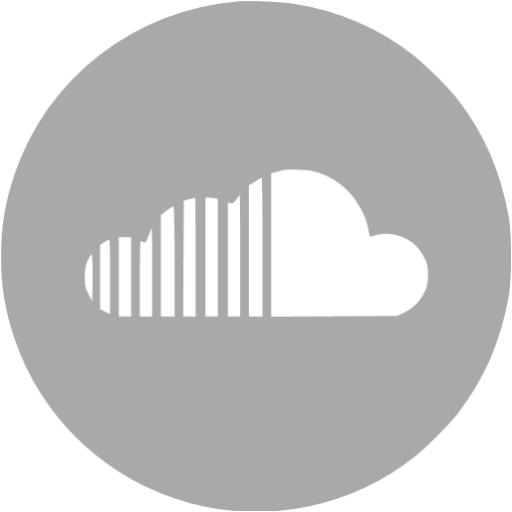 Connect with Onis Sound Collective on Facebook and SoundCloud.